Designed by HOK in collaboration with Omrania & Associates, the CMA Tower in Riyadh, Saudi Arabia will serve as the headquarters of the government organization responsible for regulating Saudi Arabia’s capital markets. 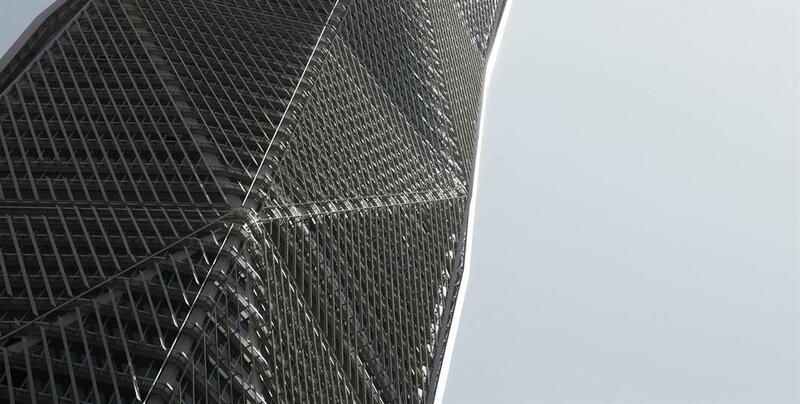 Rising 385 metres and 80 stories, the faceted crystalline structure will have 73 occupied floors and a gross floor area of 1.9m sq ft (182,137 sq ms). The design of the tower responds to the guidelines and vision set forth by the developer of the district, the Al Ra’idah Investment Company. 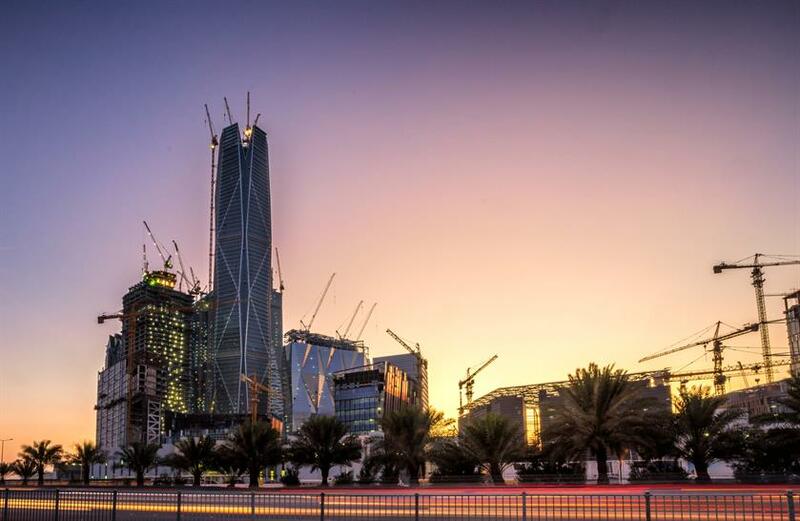 When it opens in mid-2017, the CMA Tower will position Riyadh as the financial and economic centre of the Middle East. 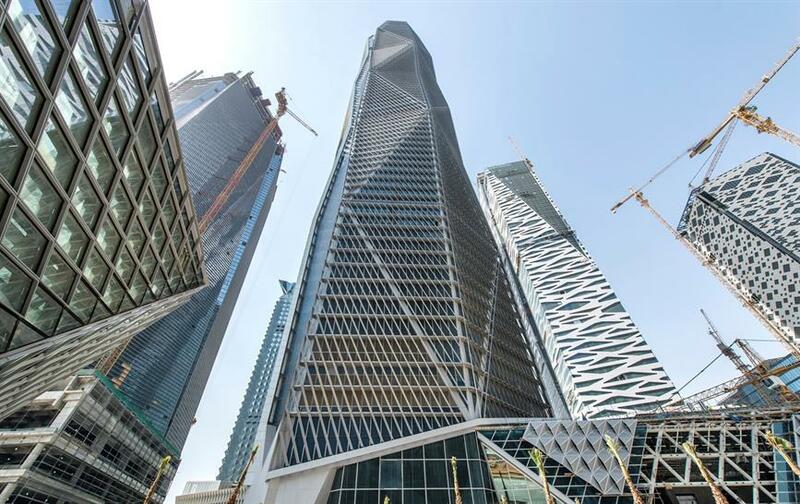 It is the centerpiece and tallest structure within the King Abdullah Financial District, a mixed-use development that creates a world-class financial hub for the Kingdom of Saudi Arabia. It also will be one of the world’s most high-tech supertall buildings. The design team is targeting LEED Gold certification. 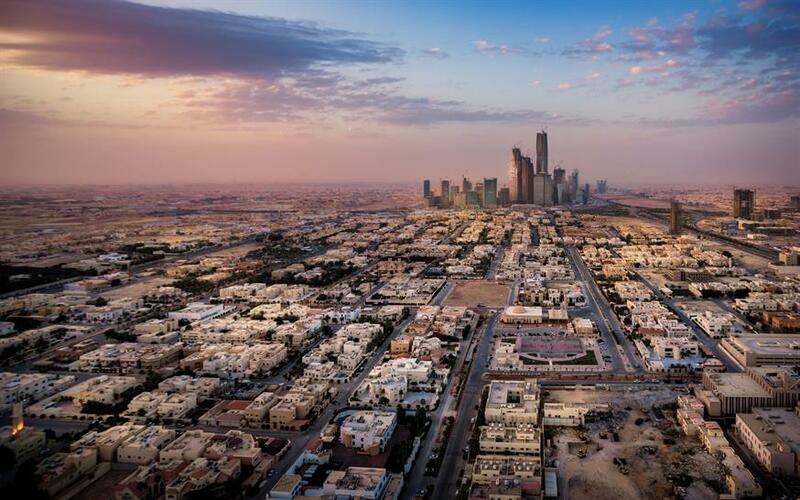 Harsh environmental conditions in Saudi Arabia pose unique challenges to the construction of supertall buildings. Intense solar radiation increases heat gain and the accumulation of fine-grain sand clings to building surfaces. 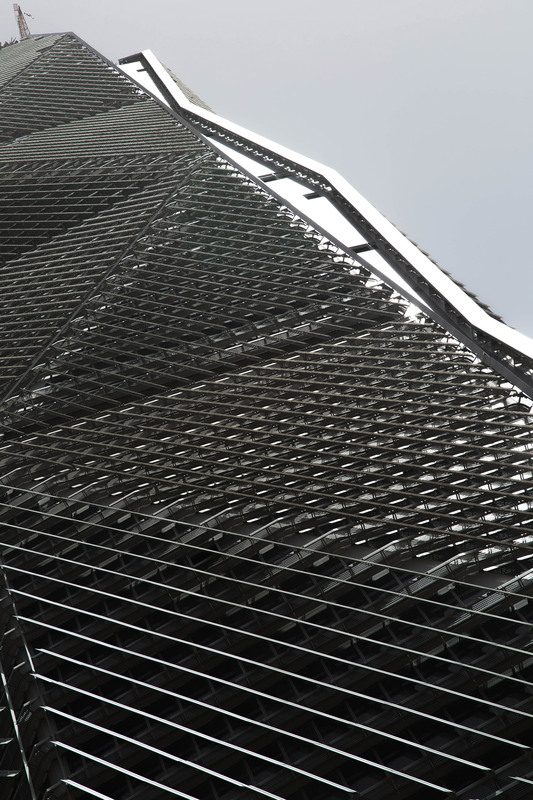 In his presentation, Soto will describe how the team overcame these challenges by creating a high-performance enclosure that incorporates solar shading, photovoltaic solar collection, facade lighting and an innovative facade access system. This integrated solution reinforces the overall building design and geometry while minimizing solar gain and internal cooling loads, reducing HVAC requirements and reclaiming electrical energy. 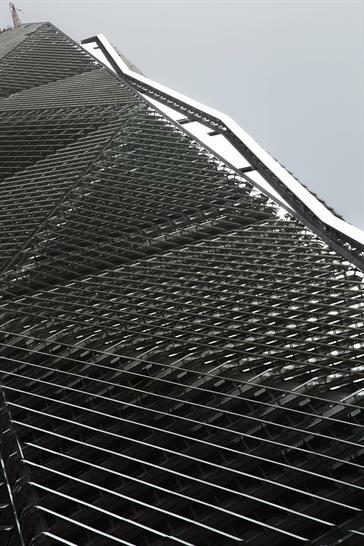 The major components of the high-performance enclosure system include triple-glazed insulated glass units; unitized type glass curtain wall; a horizontal gantry, or catwalk, located on each floor; an array of angled glass fins connected to the gantry for shading; and a photovoltaic array located in the crown of the building. The building’s main structural skeleton comprises a central core, perimeter columns, composite floors, roof crown and a continuous raft foundation. The central core is made of cast in-situ reinforced concrete walls interlinked in a hexagonal-shaped pattern by coupling shear beams. The form tapers inward and outward as it rises, providing floor plates that range from 27,000 to 28,000 square feet of gross floor area. 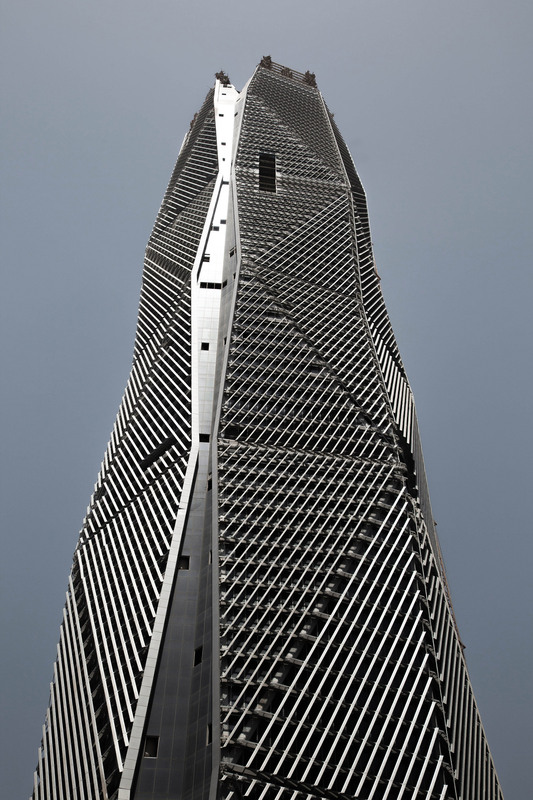 Together with its dynamic facade, the iconic geometry of the building contributes to a highly functional yet strikingly original form on Riyadh’s skyline. The modular plan creates a highly efficient interior environment with clear-span floor plates that maintain their flexibility and adaptability across every level of the structure. Combining public circulation and private amenity space, the podium structure at the base of the tower includes an auditorium, cafeteria and two-story atrium.